Fire of Hope – There’s Still Time to Sign-up! I’m one of the speakers! Jill Swanson is a speaker, image stylist and author is going to ROCK YOUR IMAGE! give you a whole new approach to successful non-verbal communication! Join us at the historic State Theatre. form (pdf format) to mail order tickets. 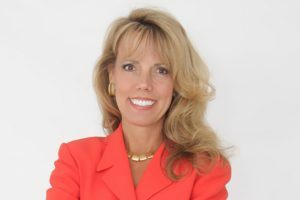 Jill Swanson, Image Coach, Speaker, and author of Simply Beautiful Inside & Out, Simply Scarves, and Simply Closets.